IER has recently joined Make a Wish Australia to support the Melbourne Wish Ball. Make-A-Wish relies solely on the generosity of corporates and the community to raise funds to go directly to making a very real difference to the lives of Wish children and their families. Make a wish aims to bring magic and joy to children with a life-threatening illness by granting a cherished Wish. IER is a supporter of Make a Wish Australia through the donation of research and consulting services. This includes surveys of volunteers and donors in 2011. IER has held a long standing partnership with the Australian Racing Museum and Hall of Fame. IER is a major supporter of the Australian Racehorse of the Year and Hall of Fame Dinner. Monies donated by IER go toward the ongoing preservation of racing’s history and heritage. The Australian Racing Museum home to the nation’s finest collection of racing memorabilia, which immortalises some of the most significant events in our racing history - it is one of the only museums of its kind devoted to horseracing in Australia. IER has recently made a financial contribution to the School of St. Jude. 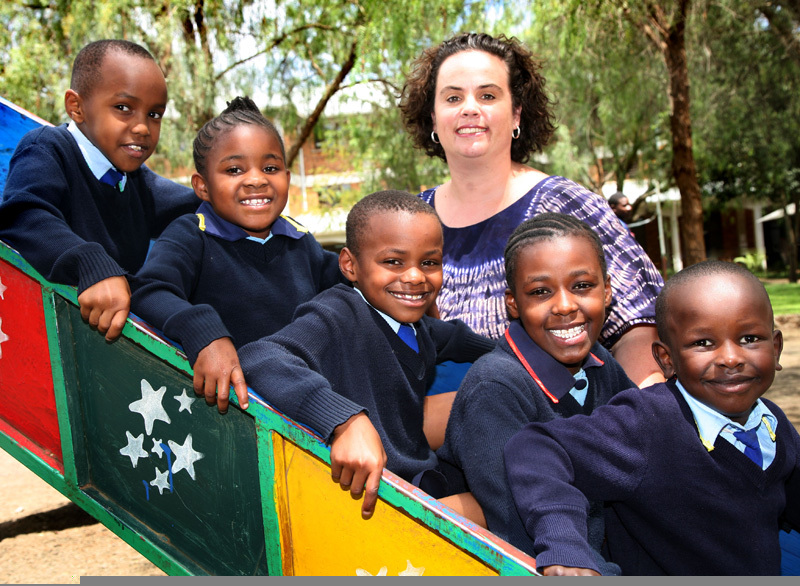 This school is a sponsorship-supported English Medium School in Tanzania that primarily serves orphaned and vulnerable children from the lowest socio-economic backgrounds. The school blends the best of Western and Tanzanian instructional methods to instill critical thinking and high moral Christian values in students who will later become the leaders and builders of Tanzania. The School of St Jude aims be an exemplary, modern and self-sustainable institution that effects a paradigm shift on the educational system in Tanzania by enabling Tanzanians to run successful and moral schools, thereby alleviating poverty and breaking the cycle of dependency on external aid. IER believes it is important to encourage participation in these business events to inform and educate the tourism industry and associated businesses. 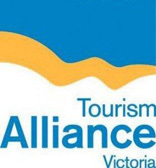 The recent Victorian Tourism Conference focused on defining who tomorrow’s tourist will be and discussed the tools required to create an effective intercultural customer experience. 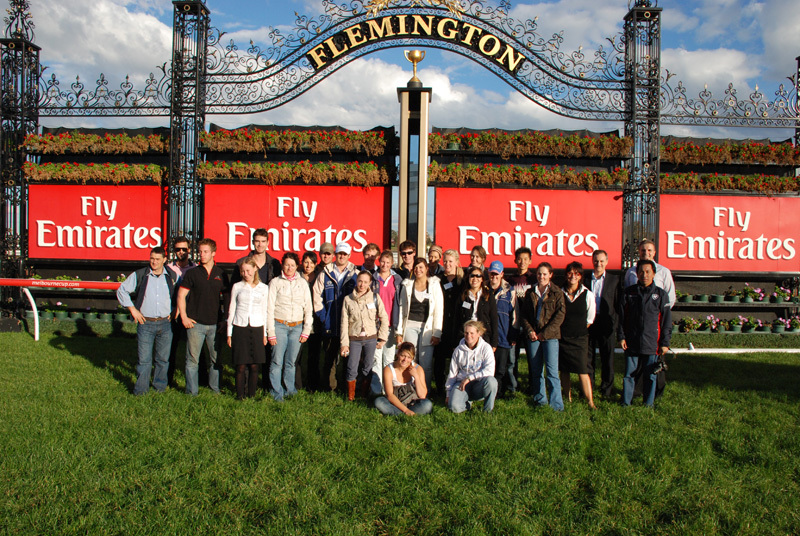 IER recently organised a familiarisation for 25 horse management from students Marcus Oldham College in Melbourne. The main objective of the day was to educate and inform the students about the different aspects of horse racing administration. This included stewards and integrity, RVL racing and strategic operations, Victoria Racing Club marketing and tracks and Country Racing Victoria marketing and operations. IER is a supporter of Marcus Oldham College and encourages potential students who have an interest in thoroughbred or harness racing to consider this highly respected educational institution. Marcus Oldham College at Geelong Victoria is Australia's leading farm business management, agribusiness and equine business management college with a reputation for providing quality education. The colleges emphasis is on business management which provides skills that are readily transferable across a wide range of careers, resulting in highly employable graduates who are at the leading edge of their chosen fields. At the end of 2011, the staff at IER decided to make a financial contribution to the Riding for the Disabled Association of Australia (RDAA) and the New Zealand Riding for the Disabled Association Inc. (NZRDA) in lieu of sending cards and gifts. Both organisations are voluntary, non-profit organisations that provide opportunities for anyone with a disability to enjoy safe, healthy, stimulating, therapeutic horse-related activities.